Fairy Fencer F felt very familiar to Idea Factory fans when it launched half a decade ago thanks to it using the same system and mechanics as the developer’s most successful property, the Hyperdimension Neptunia series. 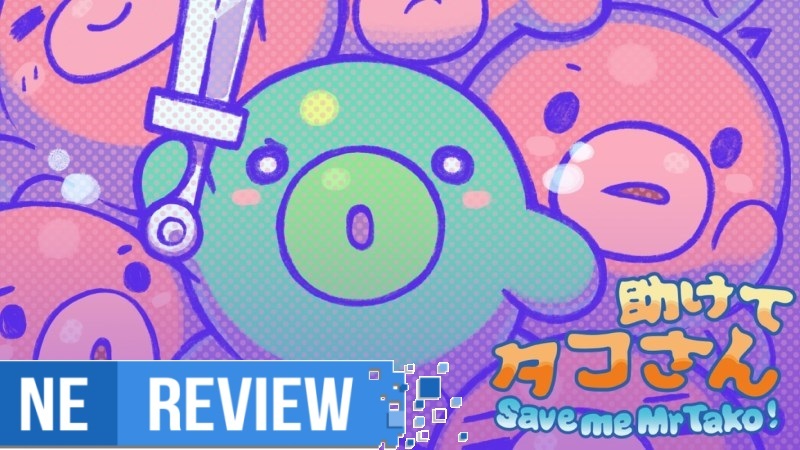 The game not only had the same arena turn-based RPG combat that made Hyperdimension Neptunia stick out from other JRPGs, but was progressed in a visual novel-like format with tons of dialogue and mostly static images and a much more tactical menu and layout that could change the pace of a battle in the blink of an eye. Still, Fairy Fencer F had its issues, with the occasional technical hiccups, some game breaking moments, prolonged tutorials, and a multitude of other minute things that eventually pile up and take a toll on the overall experience. Thankfully, an “enhanced” version released a few years later with Advent Dark Force, which has been the standard Fairy Fencer F game moving forward. 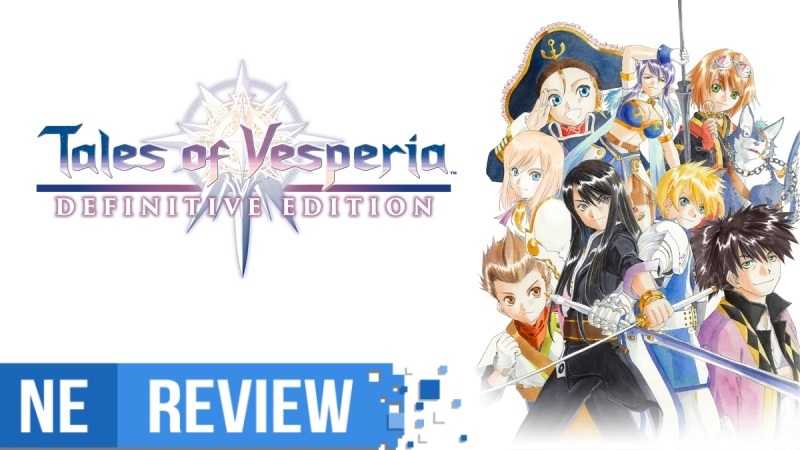 It had tons of quality-of-life enhancements, as well as all DLC included from its original release and even included new story routes that were accessible through key decisions the player would make throughout the game. Advent Dark Force made Fairy Fencer F feel, for the most part, polished and complete. 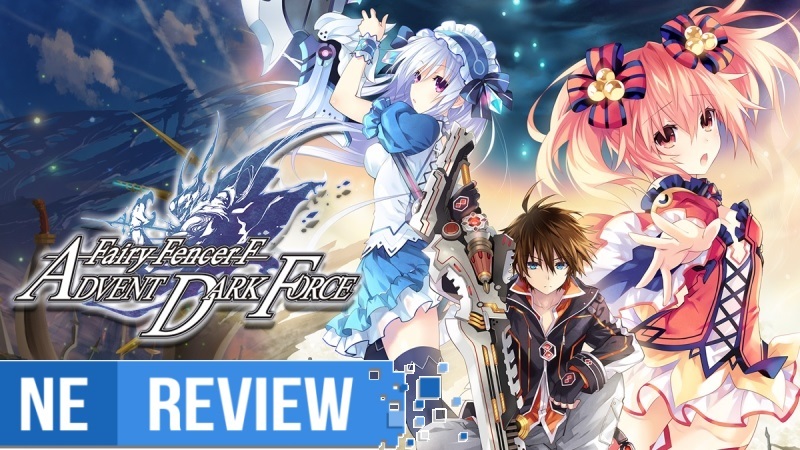 While Idea Factory’s PC ports haven’t had the best track record Fairy Fencer F: Advent Dark Force was certainly playable on that platform and is a ton of fun. Sadly, that is more than one could say about the state of the Switch version. Every now and again a game comes along that feels leagues apart from everything else we see in the industry. Whether through its story, art style, gameplay, or even a combination of all those elements, those titles are the ones that will most likely leave a lasting impression on us for years. 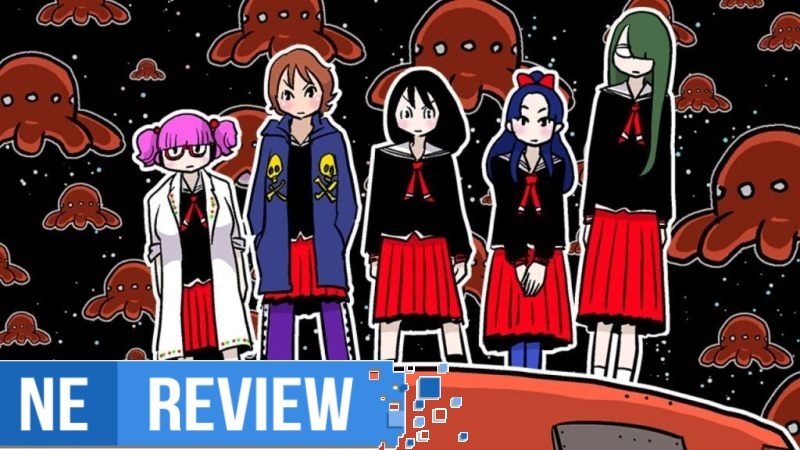 Even though those games are few and far between, when they do show up it feels like a breath of fresh air in a space that can feel stale and stifling every so often. 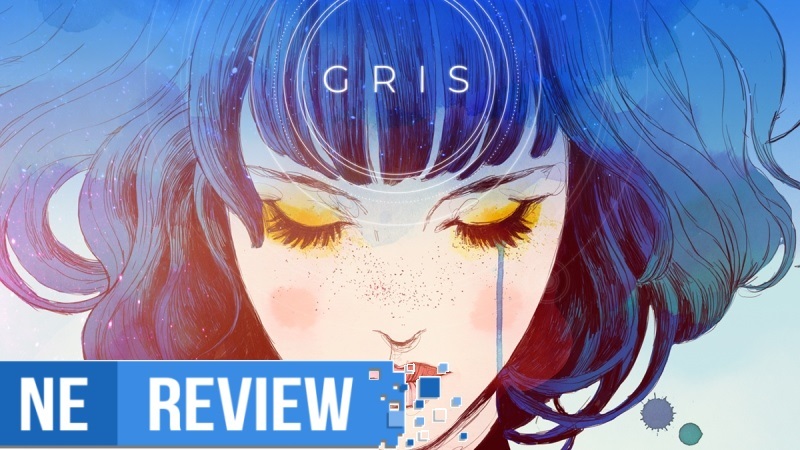 Gris, published by Devolver Digital and developed by Nomada Studio, is one of those special releases. The cosmos has always been fascinating. From our blue dot, Earth, being able to look up and see the stars shine, it’s natural to wonder what’s out there or what it’d be like to walk on other planets or visit other solar systems first hand. It’s because of this that I’ve always found sci-fi and space exploration intriguing regardless of the medium helping to bring those thoughts and galaxies to fruition with our imagination. Titles like Mass Effect, Elite Dangerous, Everspace, No Man’s Sky, and so much more have helped bring us as close as possible to experiencing the extraterrestrial within the comfort of our own homes (with significantly less danger) and laid the foundation as well as continue to push various ideas on what lies beyond the exosphere in a variety of different ways. 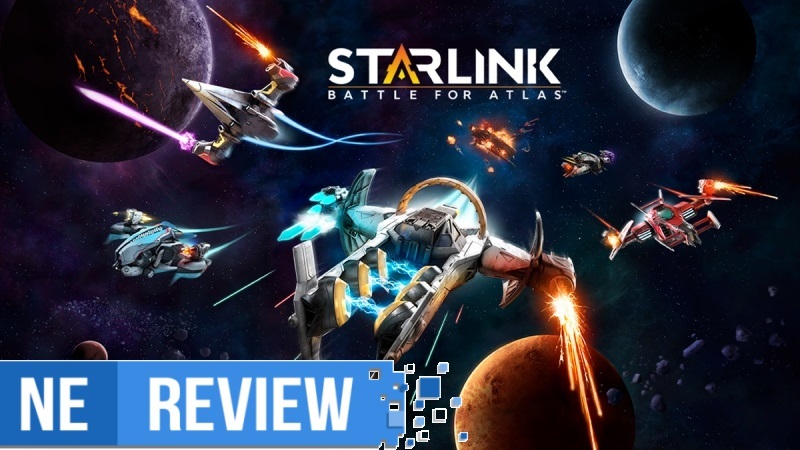 Starlink: Battle for Atlas takes the best parts of space exploration, planetary farming, star battles, and more and brings them together in a way that’s immersive both in and out of the game with a toys-to-life approach that, surprisingly, doesn’t actually need any toys to be enjoyed to its fullest. The Warriors series spans decades across a multitude of eras, spinoffs, and properties, and has become a cornerstone in what it means to have feel-good hack-and-slash gameplay that’s as fun as it is memorable and unique. 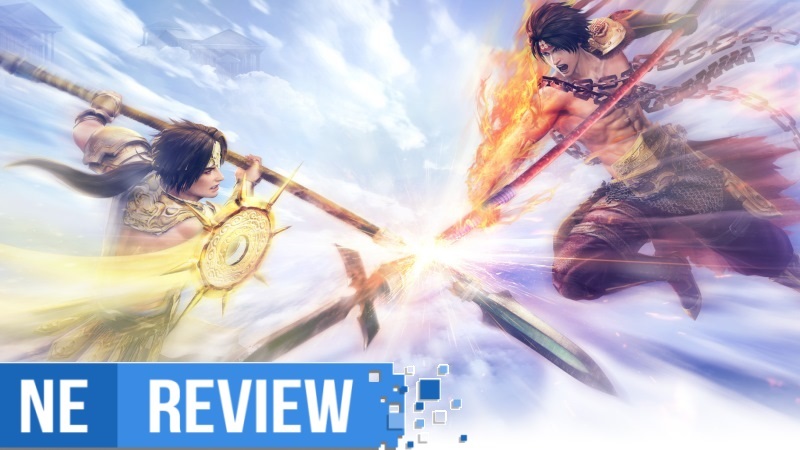 Warriors Orochi itself – a crossover between the Dynasty Warriors and Samurai Warriors series – is over ten years old now, and with each new entry has come new mechanics, more playable characters, and a story that’s as wacky as it is over-the-top with its action prowess. Warriors Orochi 4 has its biggest roster yet, spanning 170 characters across both series each with their own era, specialty, class, weapon, and fighting style. 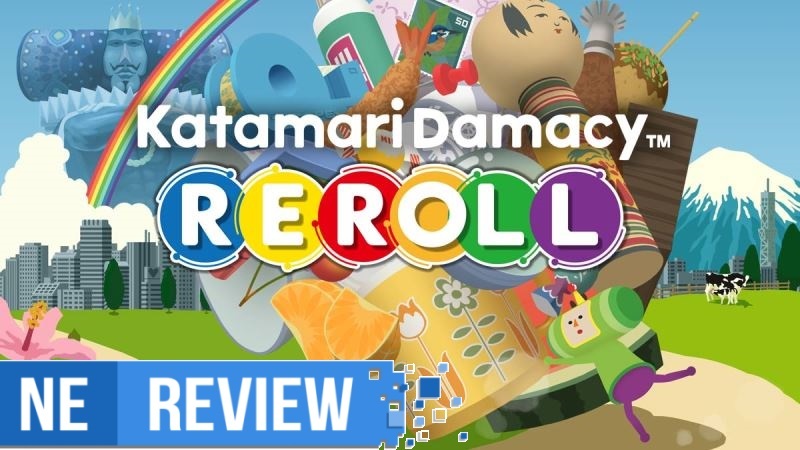 The biggest difference between this and other entries, however, is the inclusion of magic, which really helps to change things up and introduce a fresh and exciting way to execute moves and combos out on the battlefield. 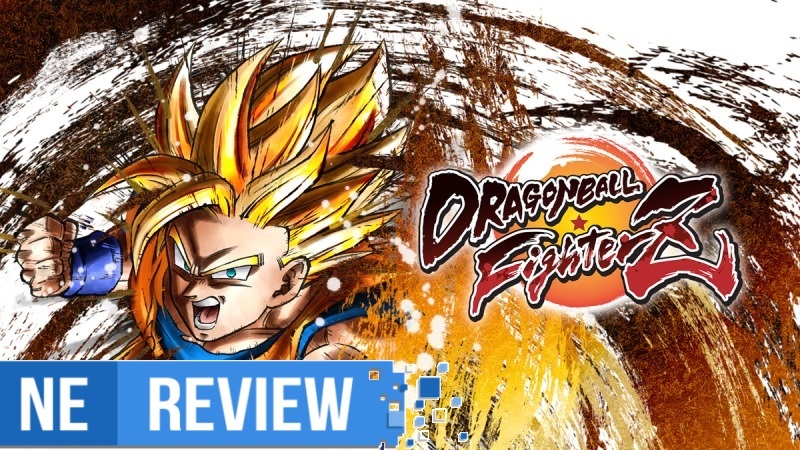 Arc System Works has had a long history of developing and publishing refined fighters going all the way back to the late 90’s with the original Guilty Gear, so it’s undoubtedly a match made in heaven for the studio and Dragon Ball to partner up and deliver one of the best 2D fighters in quite some time, Dragon Ball FighterZ. Having initially been released in January, I’d like to think that Dragon Ball and fighting game fans alike were consumed by it completely. 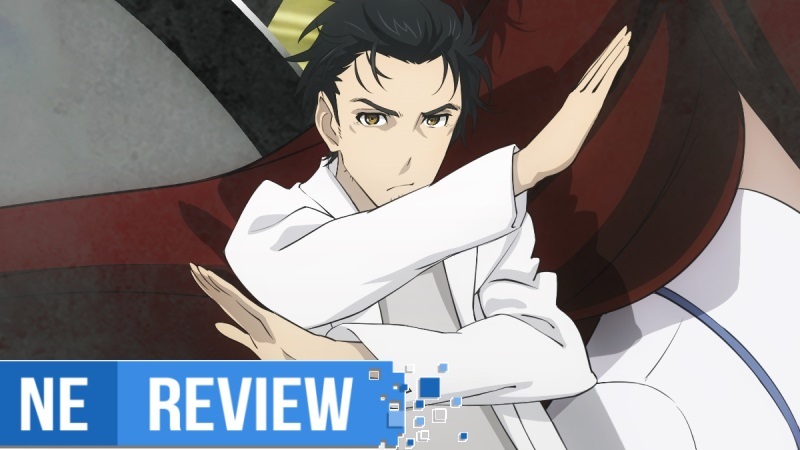 It was difficult to put down as it had an intriguing story, introduced new characters like Android 21, and played and performed like a dream. Fast-forward a few months later, and now Switch owners can experience the fight for themselves with a stellar port that brings with it all the beautiful animations and accessibility with little to no sacrifice other than a missing d-pad.